Location!! 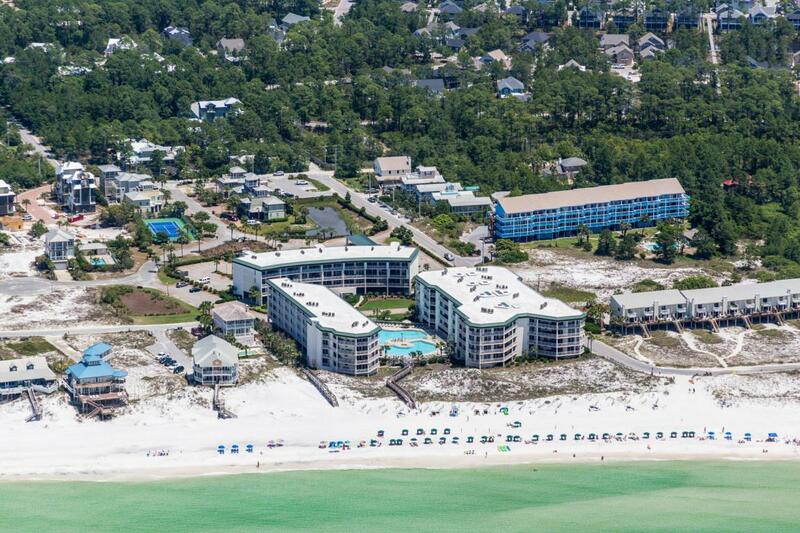 Gulf views, best priced unit in the Dunes of Seagrove. 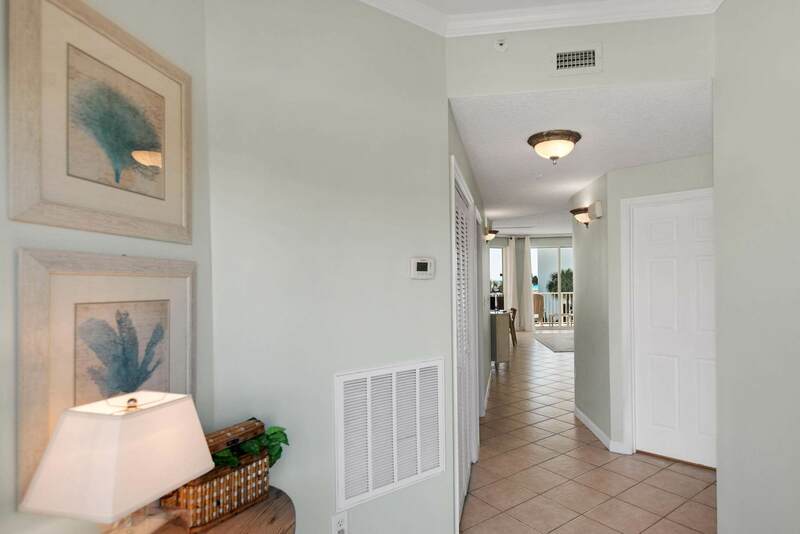 Great gulf views form this 2 bedroom, 2 bath residence freshly painted and furnished. First level parking with elevator access. Spacious floor plan and large outdoor covered patio. Awesome 7500 sq ft swimming pool with waterfall, hot tub, and numerous sun decks. 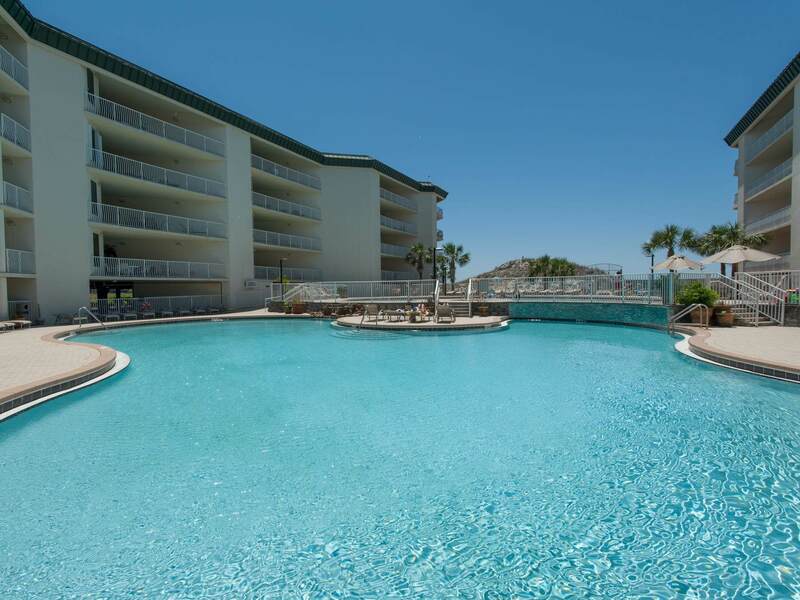 Other amenities include workout facility, tennis and private beach walkover access. AC unit was replaced in 2015. Excellent condition. 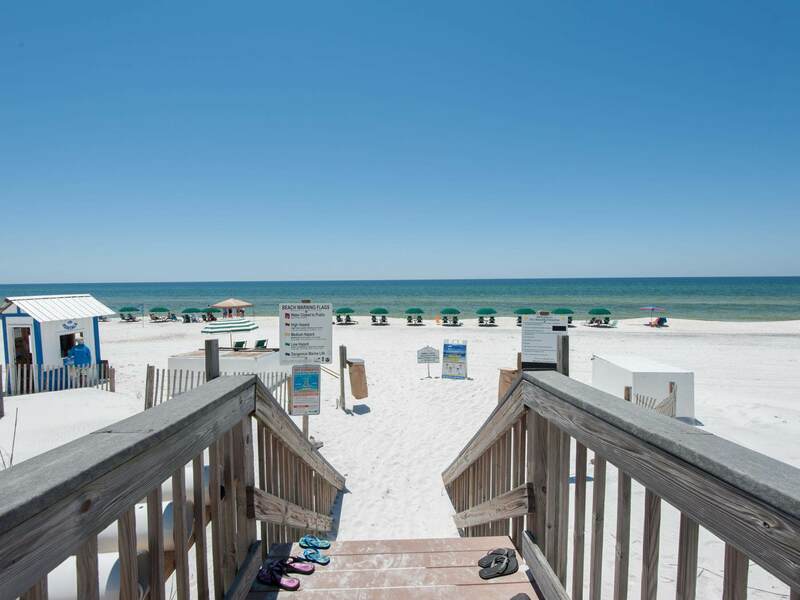 Listing courtesy of Homes On 30A Llc.